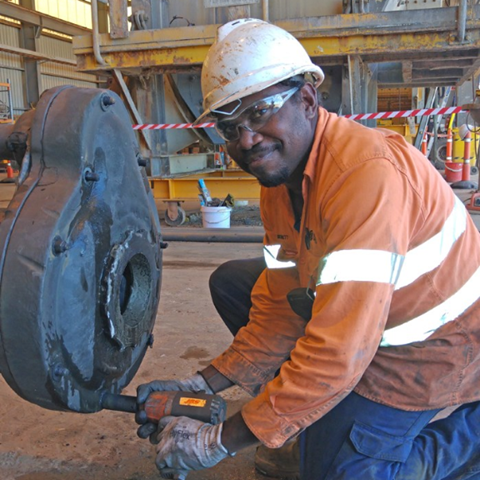 We are pleased to welcome the following members who have recently joined us: Newmont Australia; KCGM; Newcrest Mining Limited; and AngloGold Ashanti Australia. 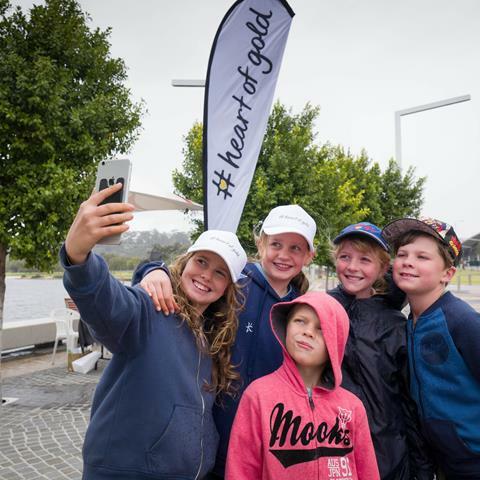 Australia's second interactive gold trail on the free Heart of Gold Australia app will be launched at a community event in Kalgoorlie this Saturday. 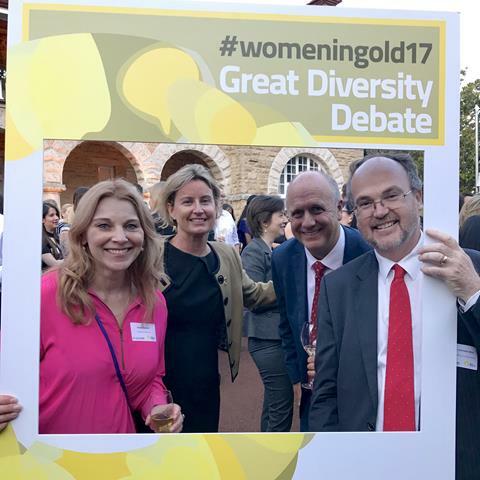 The city will be a hub of golden activity and we hope to see you there! 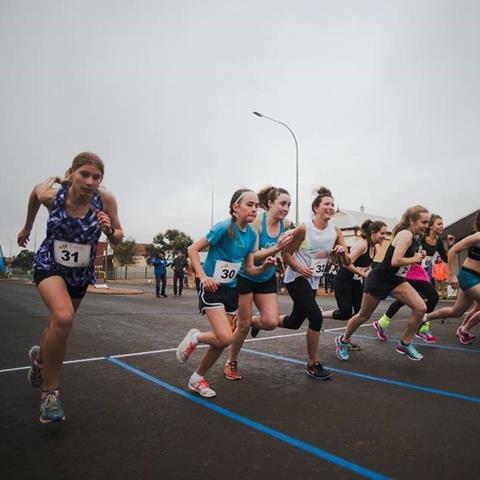 Set to unlock the region’s golden past and the operations of today, the new trail will see the GIG's schools program expand to the Goldfields, offering a fun and interactive experience with resources aligned to the curriculum. 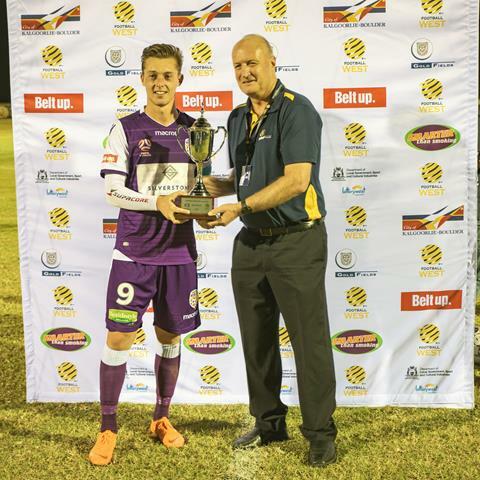 21 of the state's representative soccer teams alongside various regional programs will benefit from a new partnership, with Gold Fields signing a three-year corporate sponsorship deal with Football West. 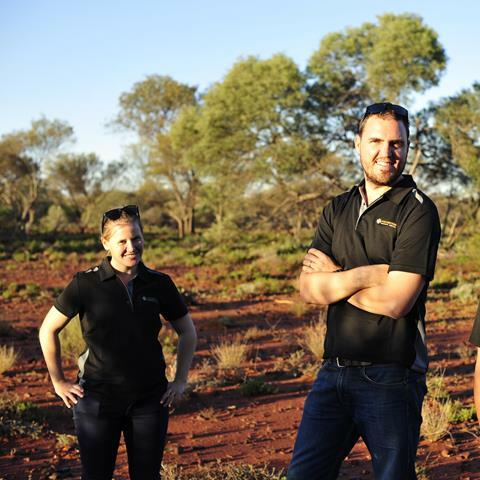 Jonah Bennett has shown his Newcrest colleagues that he’s ready to accept his latest challenge, as Telfer’s first Martu apprentice. 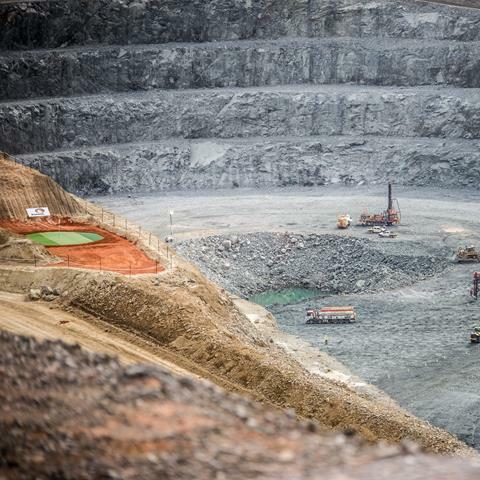 Professional golfers Daniel Fox, Aaron Pike and Ryan Lynch took on their most daunting challenge yet, avoiding the world's biggest bunker at Evolution Mining's Mungari Gold Mine. 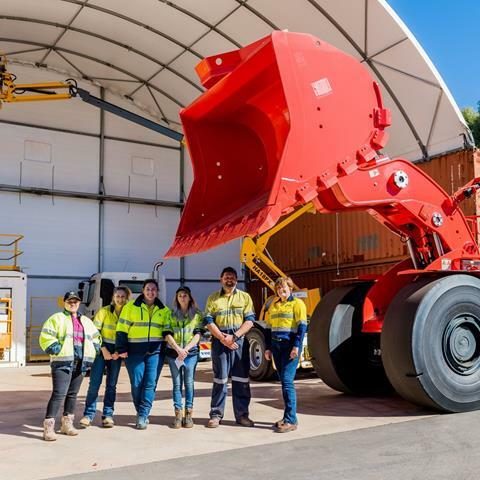 Starting out as fresh-faced graduates, Holly Clark and David Perkin are living proof that hard work pays off, now in superintendent roles at unrise Dam. 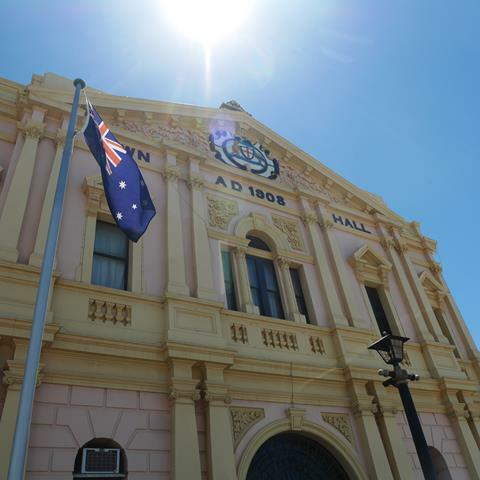 Rediscover the opulence and style of yesteryear at the City of Kalgoorlie-Boulder's 125th Historic Gala Ball at the Kalgoorlie Town Hall on Saturday 15 June. 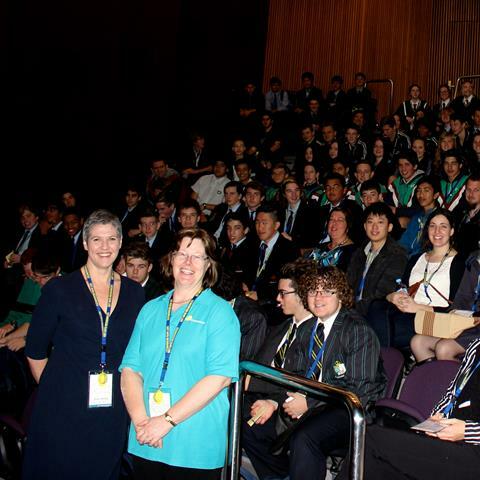 St Barbara Limited Principal of Business Development Meryl Jones, reflects on her 30-year career in mining and how she is helping to build a female talent pipeline with her passion for education in resources. 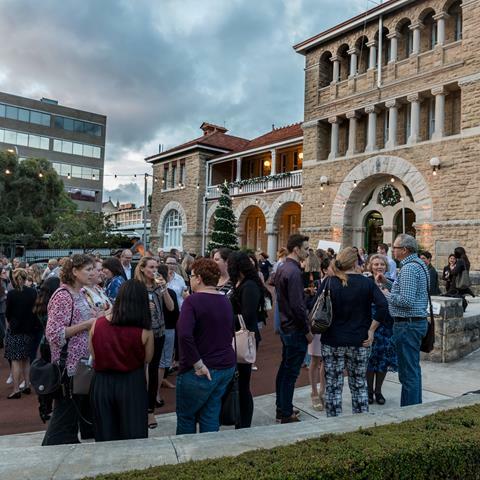 Leonora’s historic streets came to life for the sixteenth annual Golden Gift celebrations on the weekend, with a range of activities supported by the gold industry. 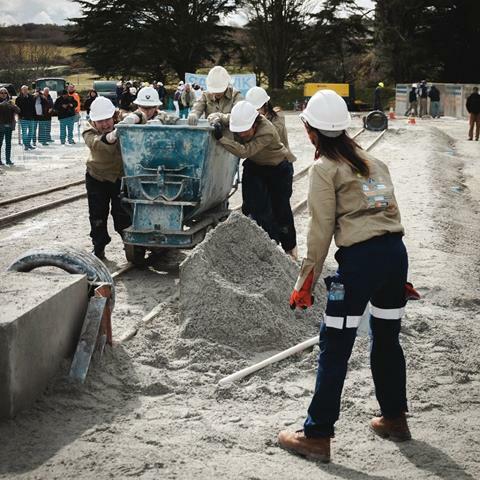 The WASM Wallabies and Wombats competed in the 40th Intercollegiate Mining Competition at the Camborne School of Mines in April, with the WASM Wombats Women's Team winning for the first time in Mining Games history. 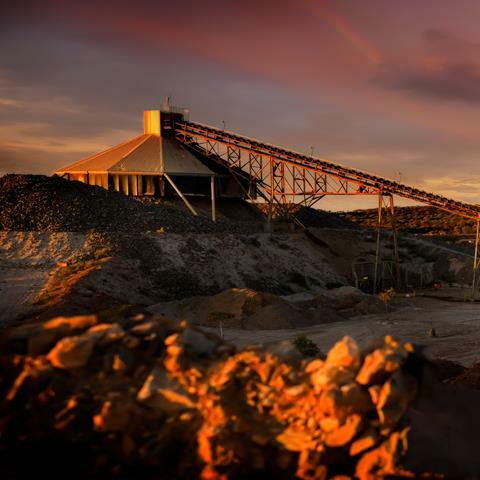 ABC Refinery is now officially accredited by the Shanghai Gold Exchange (SGE), making it one of seven international companies who can sell gold into the world’s top gold consuming nation. 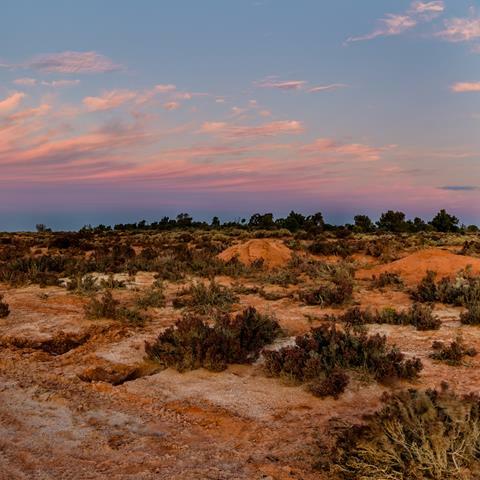 After the gold rush at Fly Flat in 1892, Coolgardie grew into a bush settlement of red earth, tents and humpies. 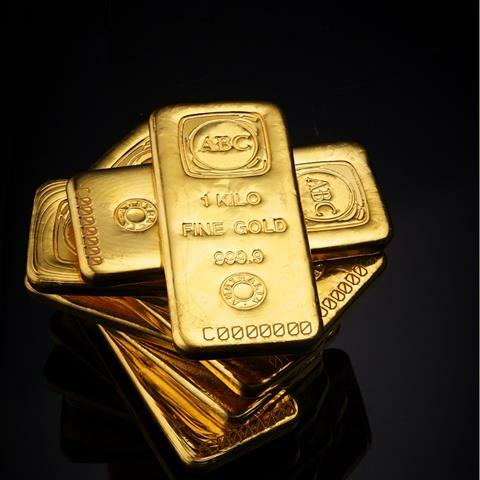 The lure of striking it rich drove gold diggers and prospectors further afield to search for the next big gold discovery. 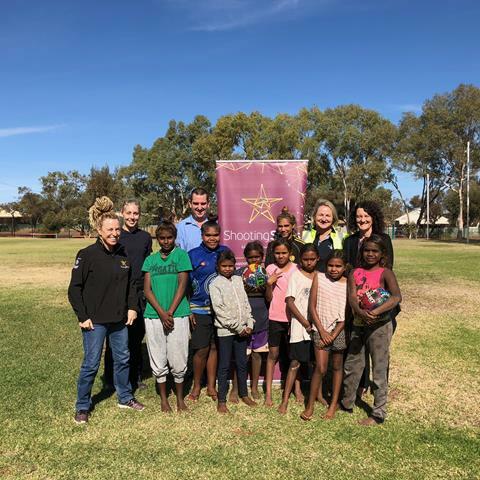 For Liz Jones, her new role as General Manager of Ramelius Resources’ Mt Magnet operation in Western Australia, also comes with a strong focus on supporting the local community. 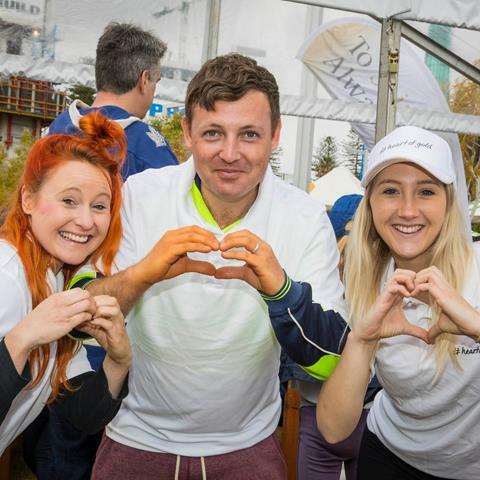 Save the dates for this year's events including the Kalgoorlie Heart of Gold Discovery Trail this Saturday, Diggers & Dealers Innovation Breakfast, Precious Metals Investment Symposium and Women in Gold Great Debate.